Launching a breakthrough product in dust control. Lead generation in the contractor channel to support $1M in annual sales growth. A multifaceted push/pull strategy that drove demand and even higher sales. One of the biggest impediments to a remodeling project is the tremendous amount of dust generated throughout a home for weeks or months at a time. 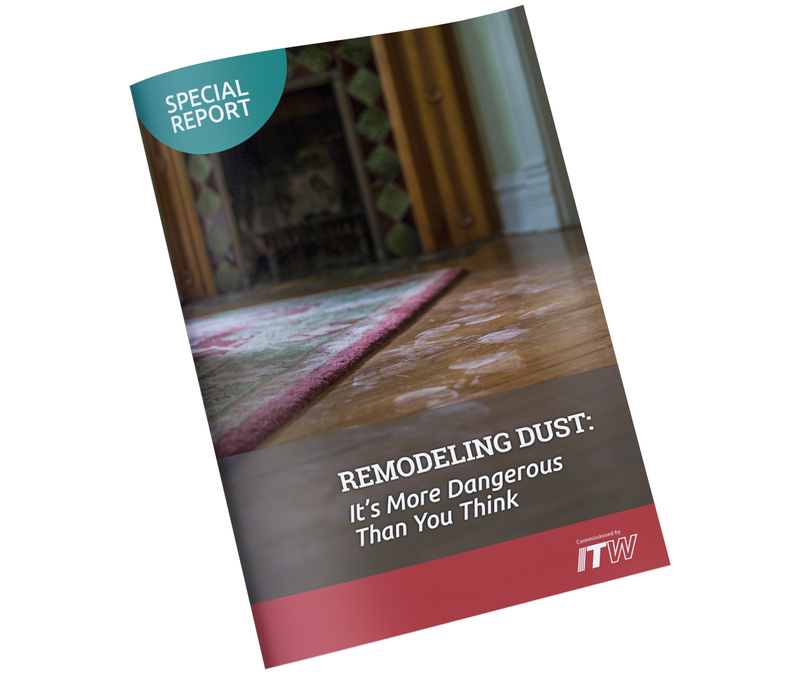 Aside from being toxic and hazardous, 85% of homeowners agree that jobsite dust is the most serious inconvenience of remodeling. That major homeowner pain point is why BuildClean — a new product from Illinois Tool Works (ITW) — was created. 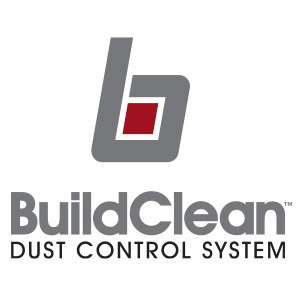 ITW sold BuildClean directly to remodelers, who could seriously mitigate dust and thereby gain a competitive edge. CBD crafted an integrated marketing plan to build awareness and demand among homeowners, while generating sales of the BuildClean machine to contractors. 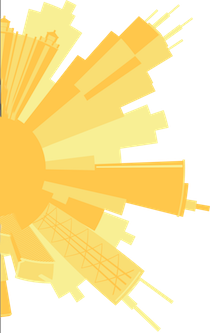 A new, persona-based website served as the hub of these efforts. Direct mail, formatted with a dust-like texture, spurred sales among the top 200 remodelers. 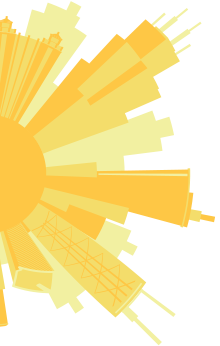 In addition, print and digital media helped build awareness for the product, driving traffic to the website. 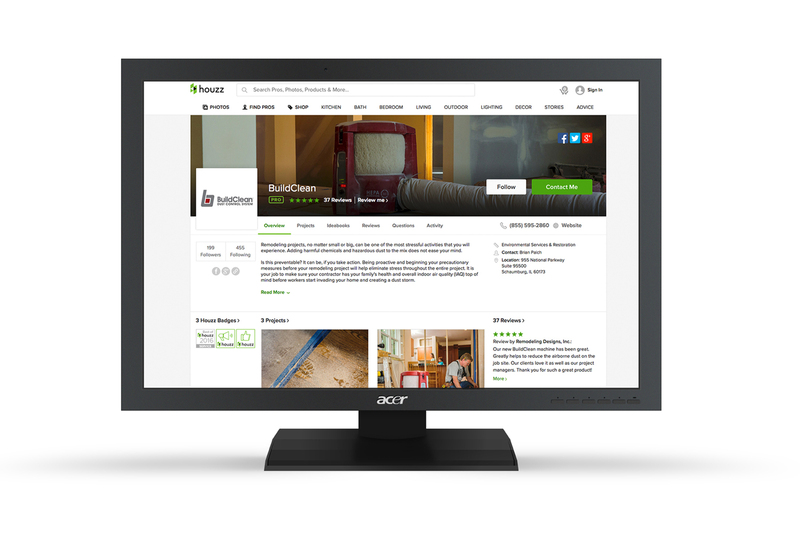 Product demo videos showcased BuildClean’s effectiveness at minimizing dust migration and providing a healthier, cleaner environment for homeowners throughout the remodeling process. Influencer outreach via the social media platform Houzz specifically targeted homeowners who were considering a remodeling project — creating an interactive dialog that prompted contractors to buy. A special report on the hazards of remodeling dust shed light on the need for BuildClean during home remodeling projects. 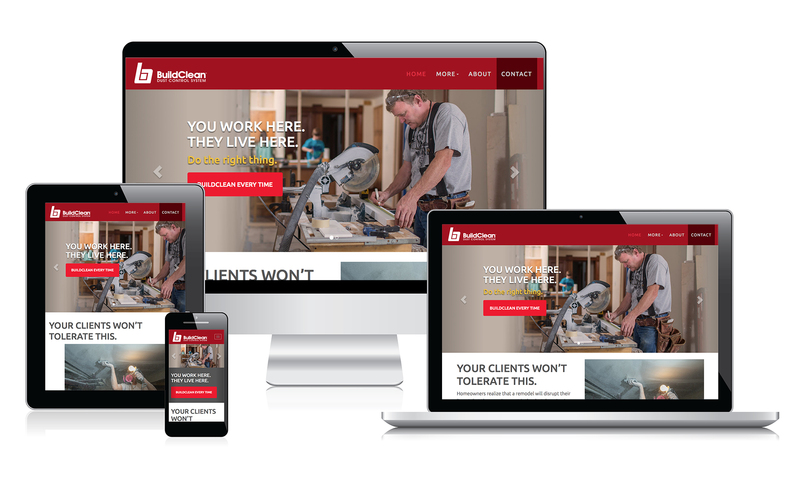 An integrated marketing strategy that built awareness surrounding BuildClean, while driving traffic to their website, social media and more – ultimately achieving their sales goal and making the product a must-have for any home remodel.